One of the original 1930 holes, Paper bark takes its name from the Melaleuca trees that frame the green. 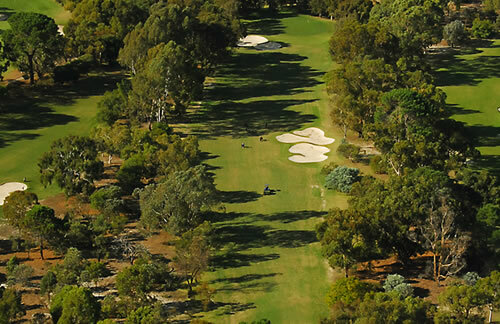 A strong par four, the hole presents one of the more demanding tests at Mount Lawley. 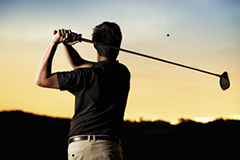 Bunkers on the right side of the fairway challenge the big hitters seeking the shortest route to the green and the bunker 20m short of the putting surface will test a player’s depth perception when hitting into the green. A deep swale beyond the bunker gathers shots that don’t have enough carry to reach the green. 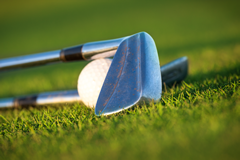 The putting surface has a low ridge running obliquely across it and an approach shot finishing on the correct side is rewarded with an easier putting assignment.